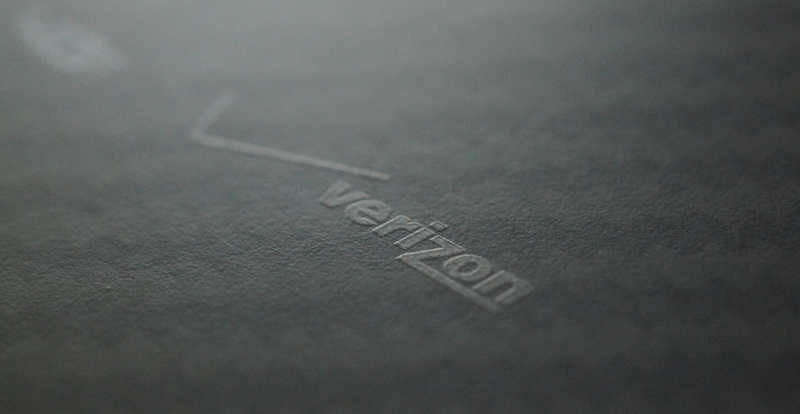 Verizon announced a new prepaid wireless plan this morning called ALLSET. The plan includes unlimited talk and text plus 500MB of data per month for $45, along with the option to add on “Bridge Data,” that can extend that data allotment by an extra 500MB, 1GB, or 3GB. Also, if added on Bridge Data goes unused, it can be pushed to the next month, sort of like rollover data. The ALLSET plan also includes unlimited text to Canada, Mexico and Puerto Rico. If you sign-up for it before 6/30/2014, Verizon will also add in 1,000 minutes to Canada and Mexico. And last, for a limited time, those who sign-up for Autopay will receive an extra 500MB of data, bringing their total to 1GB for $45. Oh, these plans still do not include access to Verizon’s 4G LTE network. Back when the Nexus 5 launched, we ran through our list of the best prepaid networks. Feel free to check it out if you have realized that contracts or some of the big carriers aren’t satisfying your wireless needs.